Amazing thing happens when caramelised sugar, butter, and cream collide. Add that with a pinch of sea salt and there goes perfection. 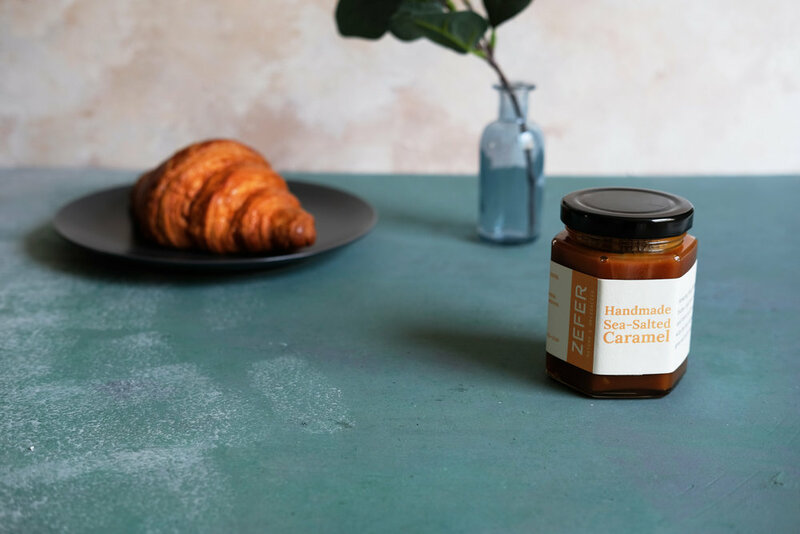 Artfully crafted, home-made with the best ingredients, our Sea-Salted Caramel sauce goes well with everything. It is just simply delicious!